Dining at St. Agnes –St. Dominic has taken on a modern look this year! Over the summer crews were hard at work completing renovations that have transformed the dining hall. Students can now enjoy a mini-food court-style dining experience every day on our campus. Improvements include completely new custom-built serving lines, as well as all new flooring and seating. The entire dining hall has been converted to LED lighting, and we purchased non-disposable utensils, plates, cups, which move us toward a more sustainable, environmentally friendly campus. 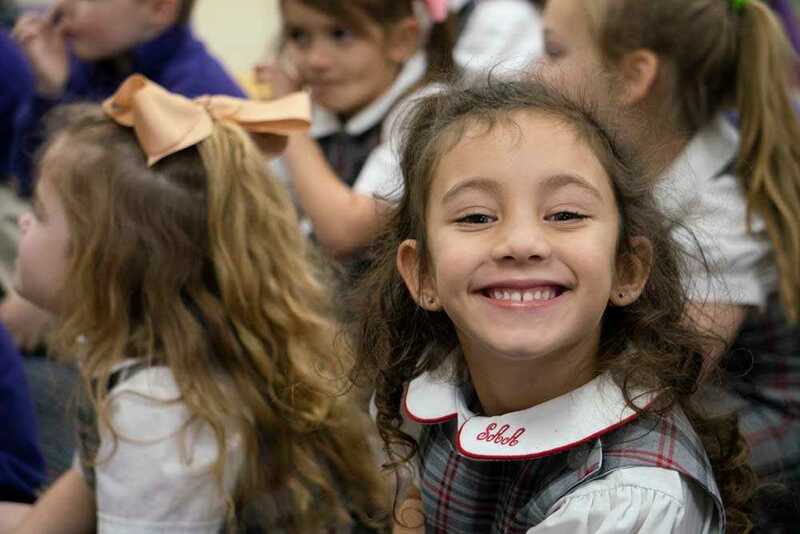 At St. Agnes-St. Dominic we are committed to educating students in mind, body and spirit. The renovated dining hall provides a beautiful space where our students share meals with friends and nourish their bodies, reflecting that commitment. renovation process. Pedestal provides our students with countless options for delicious and healthy food choices that include classic home-style comfort foods, grilled sandwiches, a display station featuring made-to-order options, an assortment of artisan wraps, sandwiches and salads and more. Funding for the renovation was provided in part by the 2018 Gala Fund-the-Need, private donations, and a class gift from the St. Agnes Academy Class of 1968 in honor of their 50th Class Reunion. Thank you to everyone whose contributions and efforts provided this beautiful addition to our campus services!